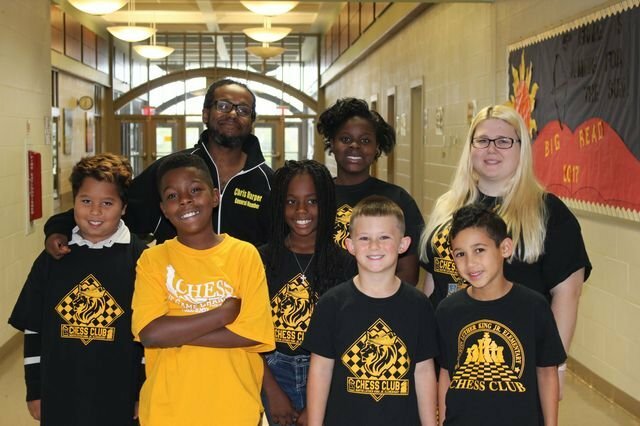 MLK Elementary hosted athe district elementary CHESS Tournament. Our students competed as well. We are so proud of their efforts and accomplishments.